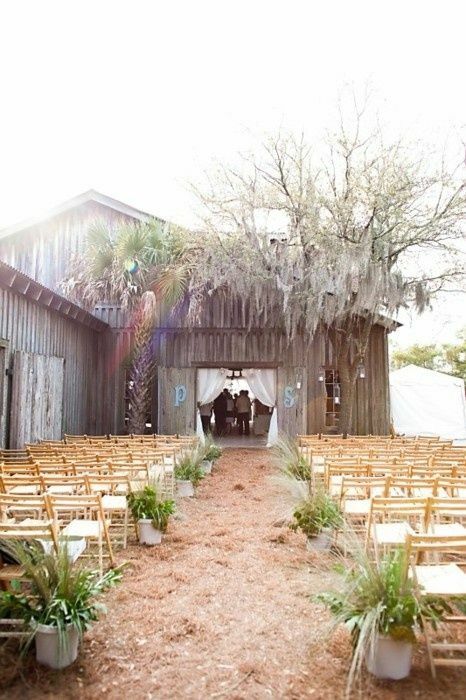 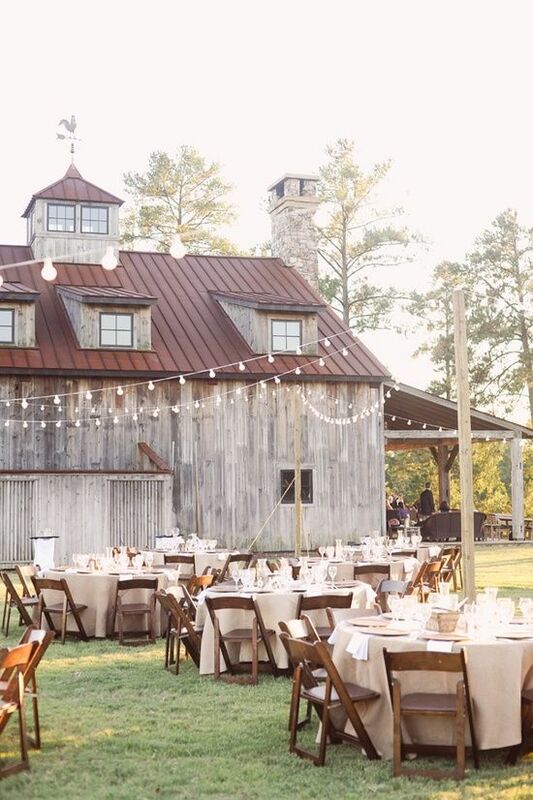 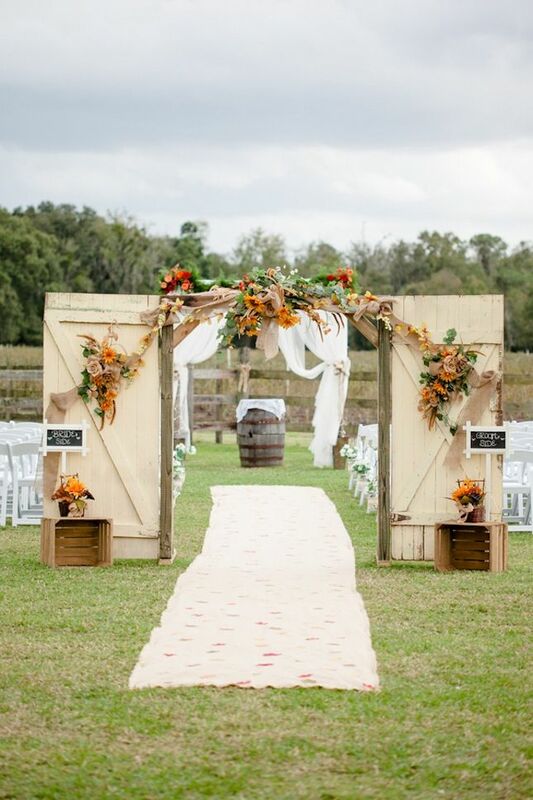 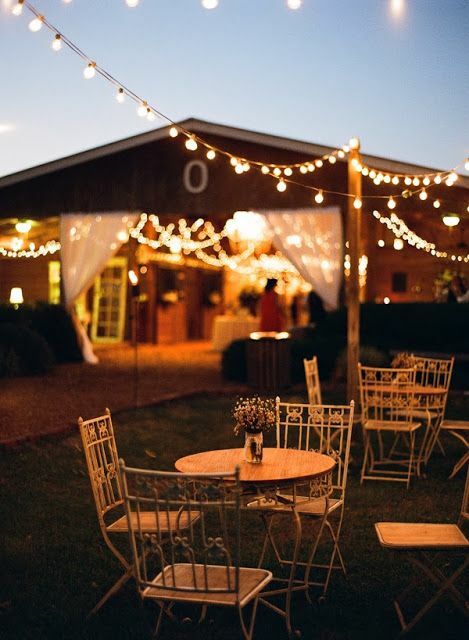 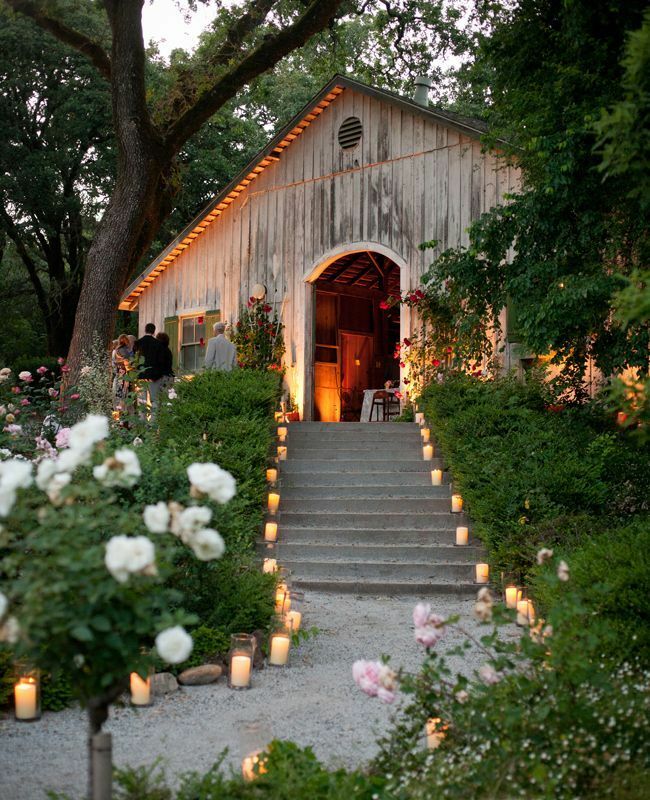 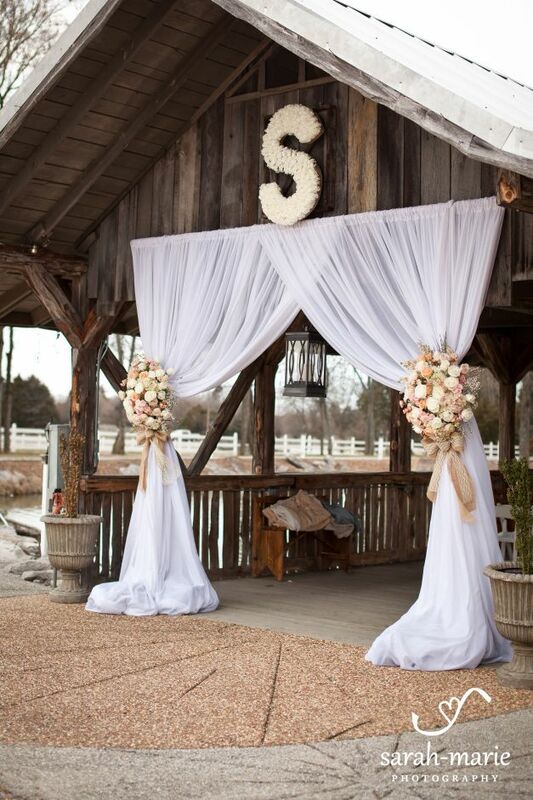 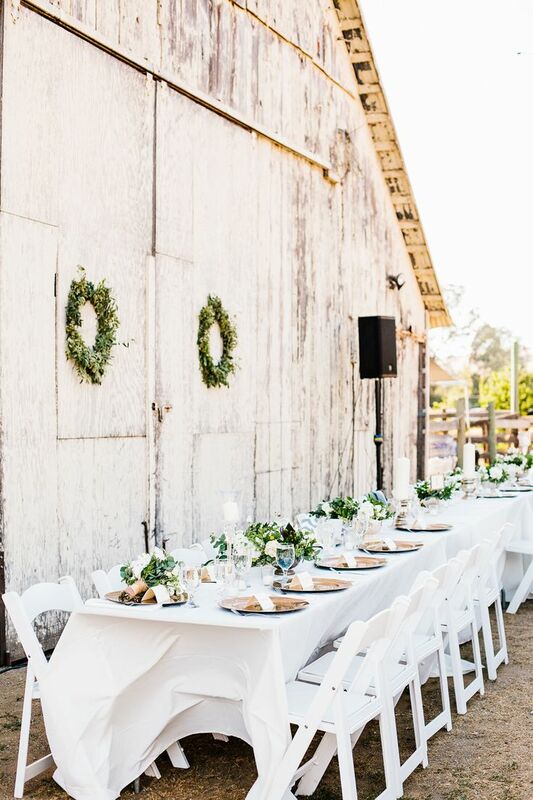 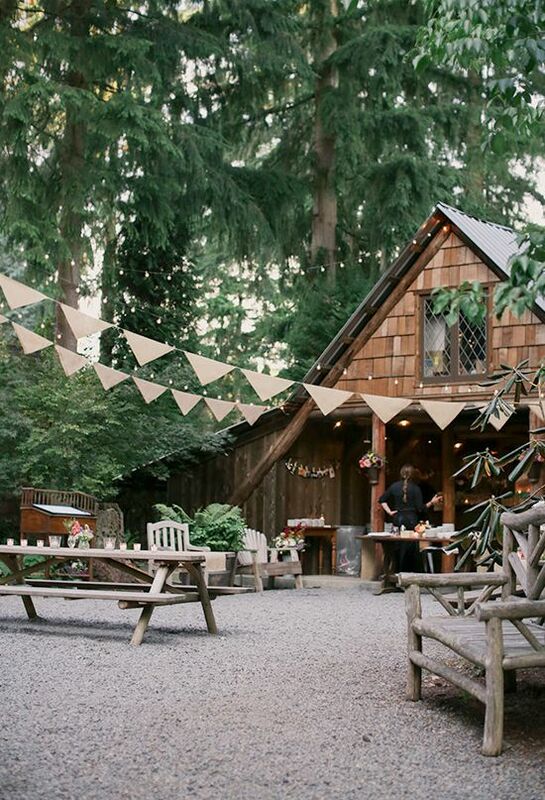 If you like to merge with nature and want a cozy intimate affair, the best idea for you is an outdoor barn wedding. 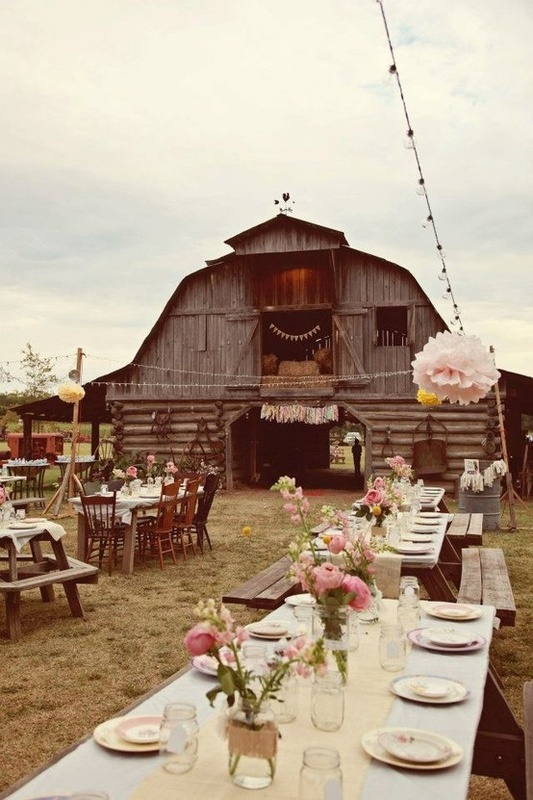 It keeps its rustic atmosphere. 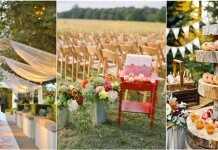 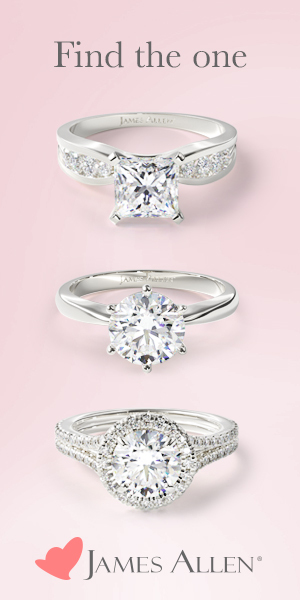 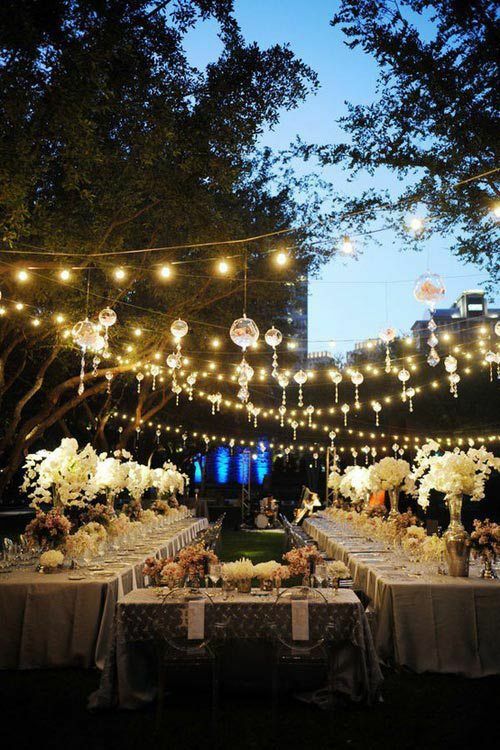 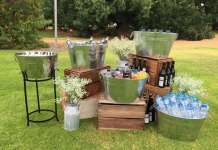 Organizing an outdoor ceremony and reception is easy and everyone will be happy if the weather is good. 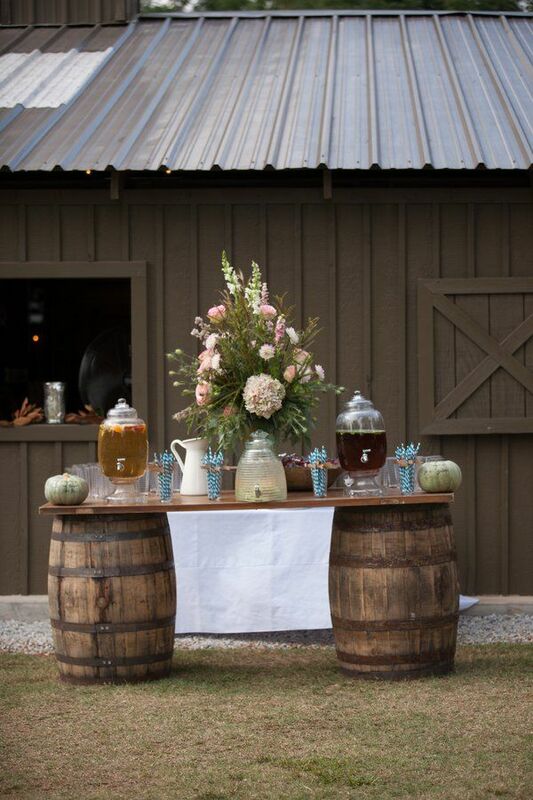 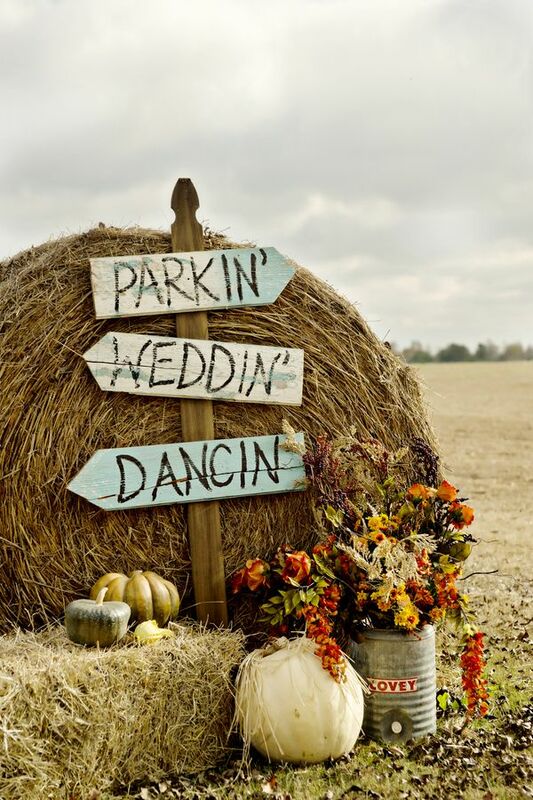 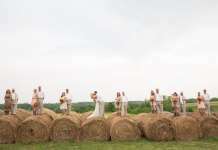 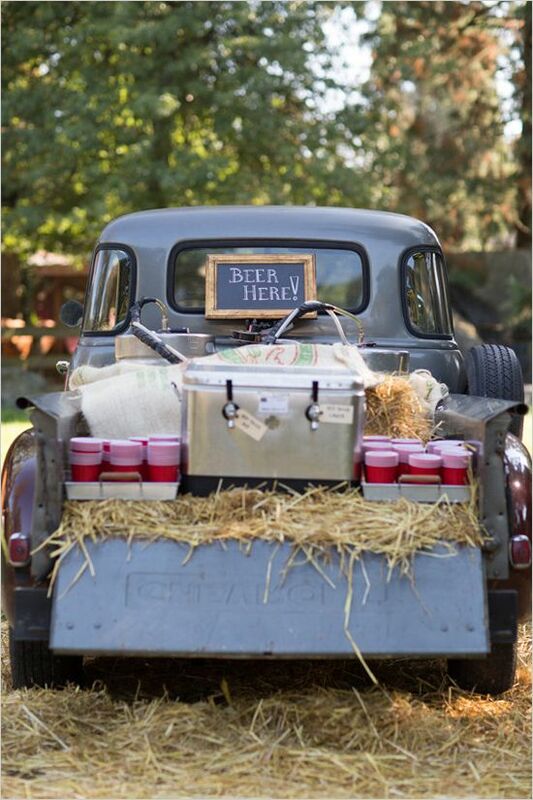 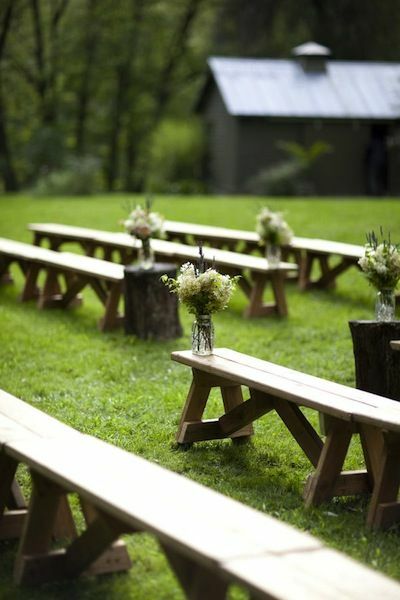 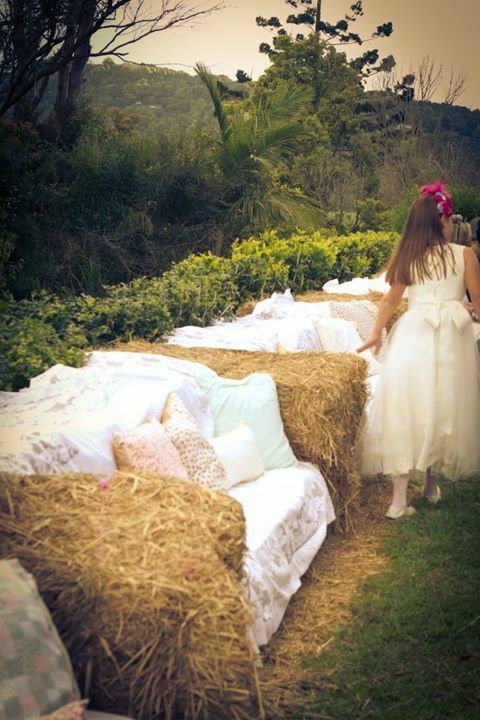 Add some burlap, buckets with wildflowers and hay instead of seatings – and your big day will be fun and beautiful! 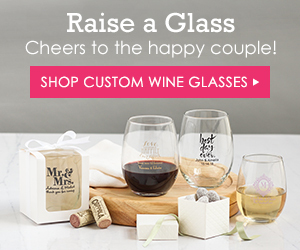 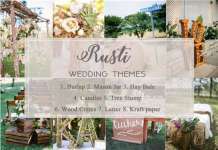 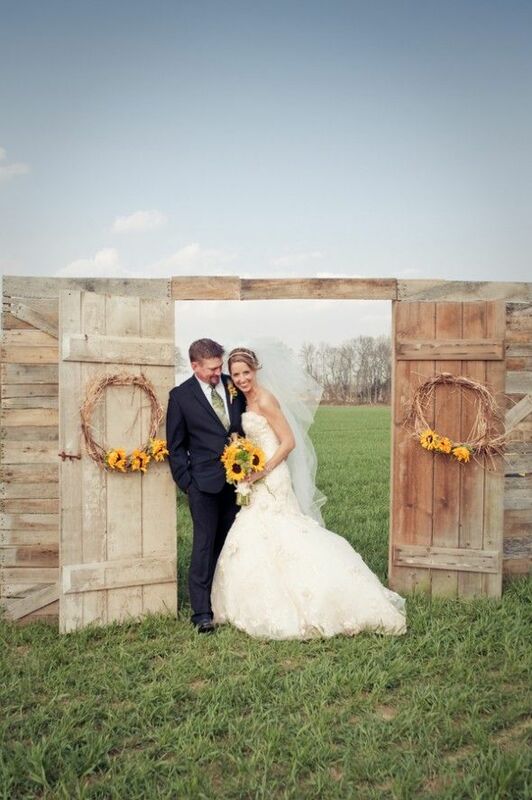 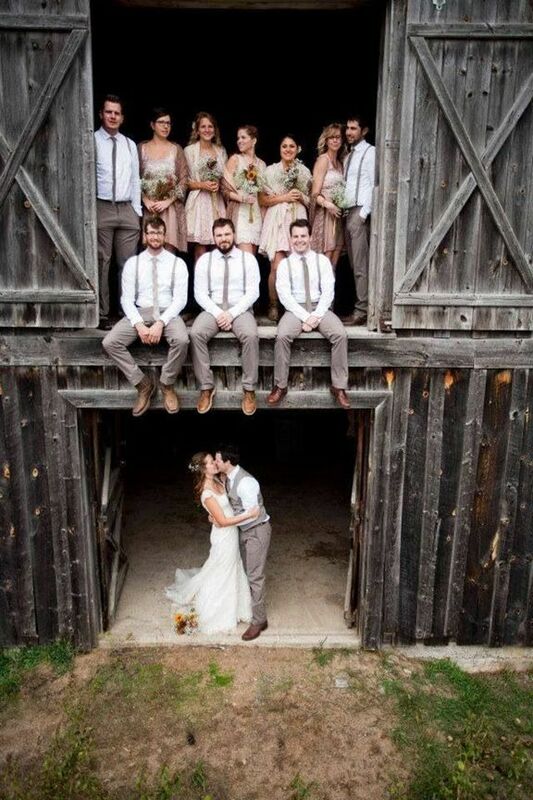 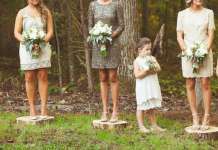 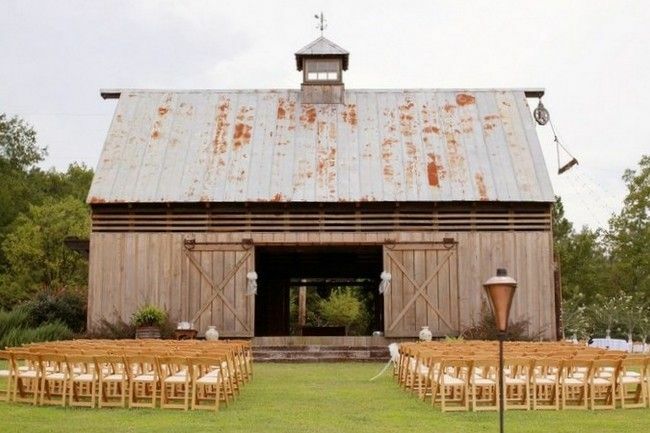 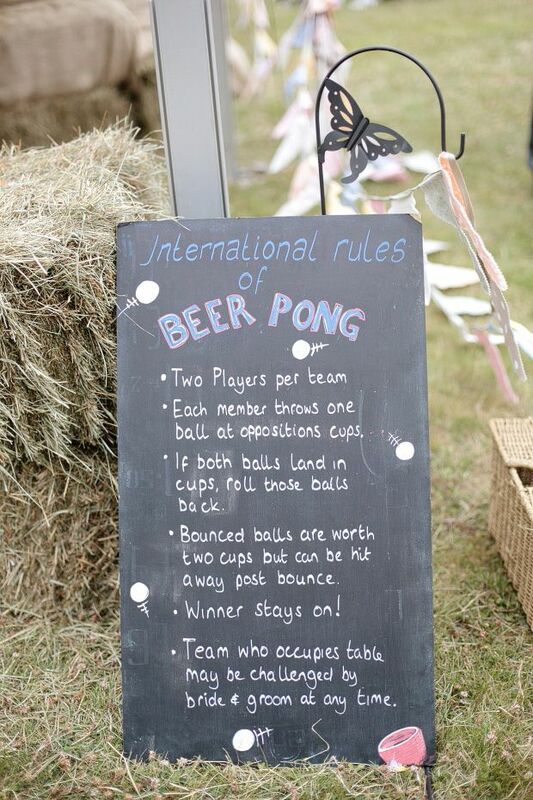 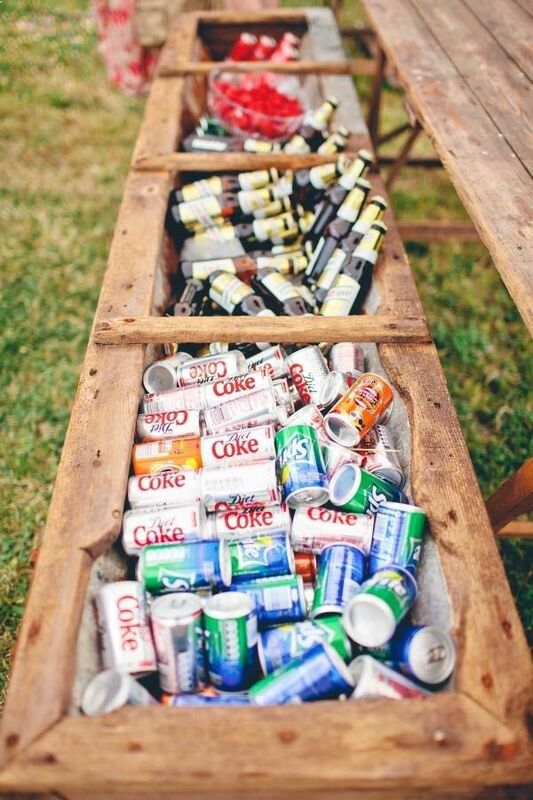 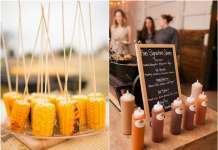 Look for some more amazing outdoor barn wedding ideas below and have a great big day!